Interior Screens Technical Projects News About Need a Sample? A simple, stunning and cost effective way to link three floors together. 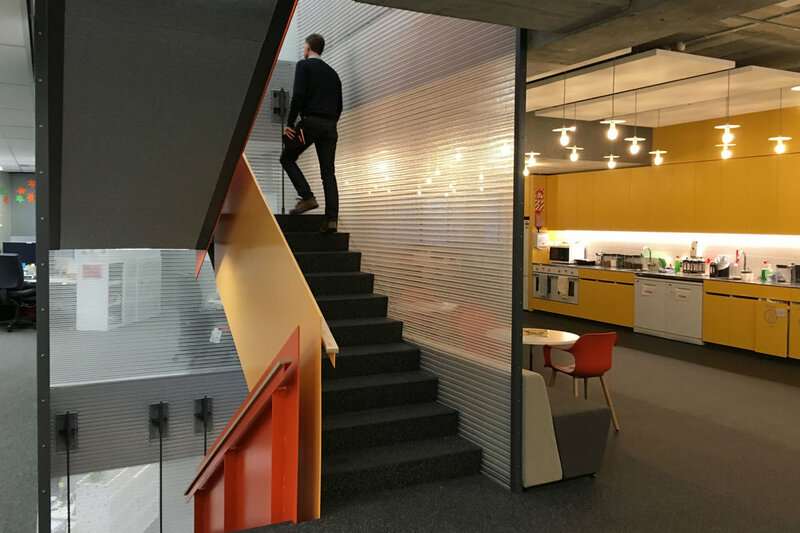 Kaynemaile developed a unique solution for balustrading over a three-storey stairwell in an office fitout for the Tertiary Education Commission in Wellington, New Zealand. 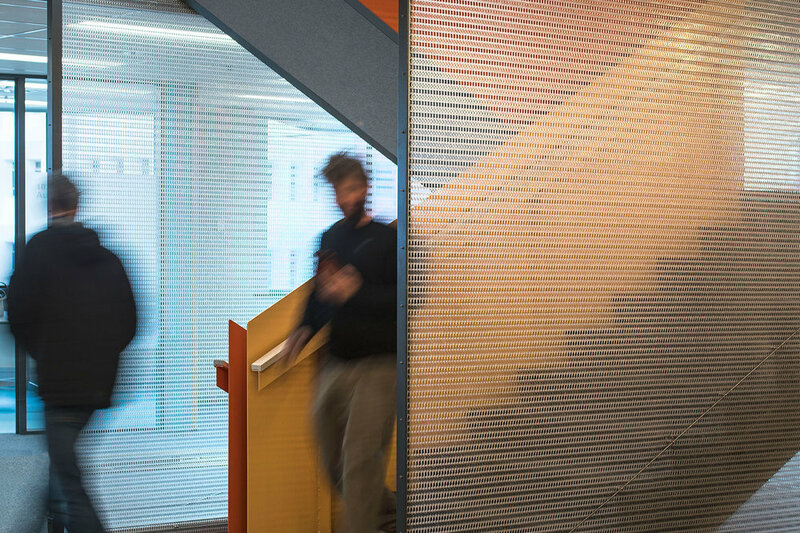 Reaching from floor to ceiling and installed as one single piece, our Water Clear mesh gives a translucent effect and removes the need for extra handrails and fixings. A simple, stunning and cost effective way to link three floors together. 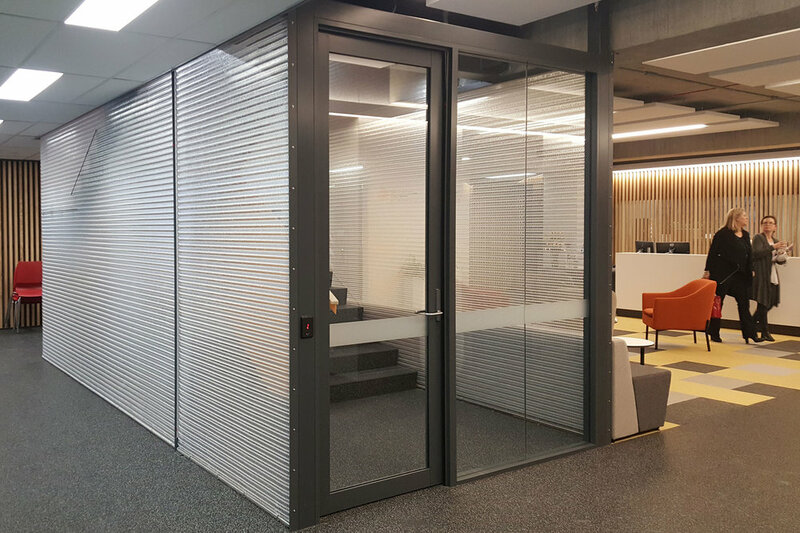 When our standard solutions don’t suit your vision, we can reconfigure them to your requirements or provide a custom design and fabrication service. It’s all possible. Be the first to know about news, products, projects and tech from the Kaynemaile crew.